Eagle Creek Growers, LLC is a 6+ acre production greenhouse facility. The company was founded in 1999 in Mantua, Ohio by owners Jill and Todd Cain, who are very active in the day-to-day operations of the company. Jill runs the office and works side-by-side with the growers on crop culture, growing and crop selection. Meanwhile Todd runs the production including space planning, crop and container procurement, scheduling, planting as well as handling the facilities. 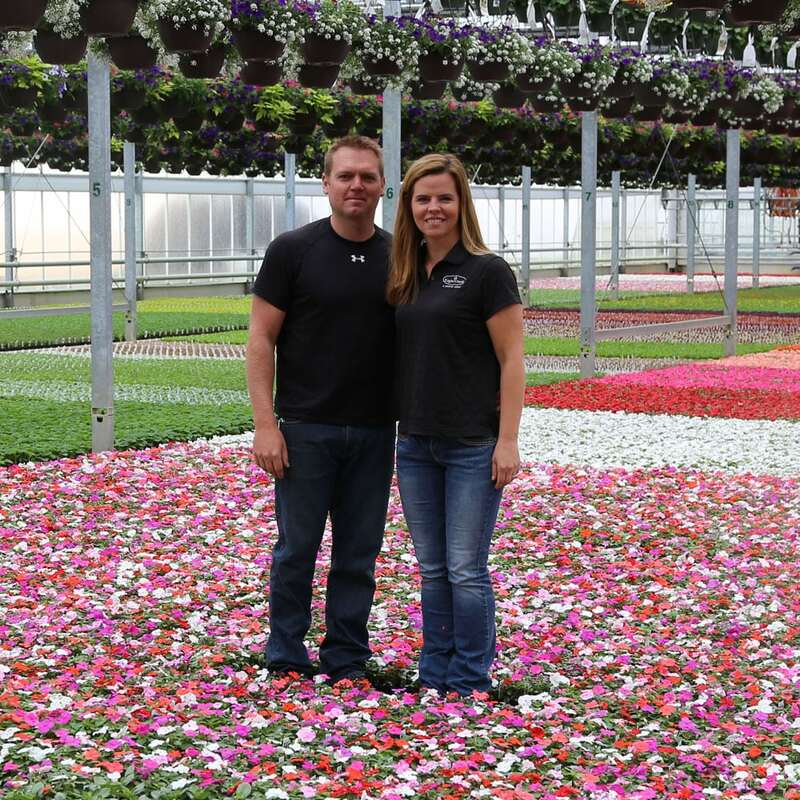 From tulips and pansies, to geraniums and poinsettias, Eagle Creek Growers has the products you’re looking for. 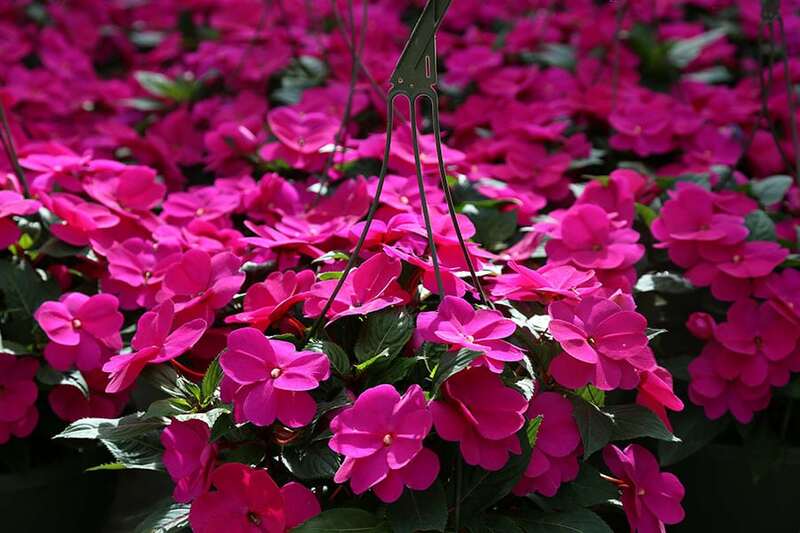 Please click below to see our huge selection plants and flowers. Want to find our products at a retail location near you? Please click the below button and see a map of our customers.